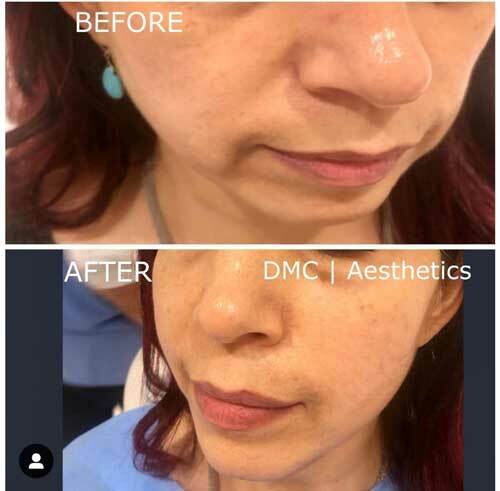 A PDO Thread Lift is a non-surgical facelift with PDO threads, suitable if you have loose skin around your mid to lower face and are looking for a tighter and fresher appearance. The treatment otherwise known as ‘the lunch time facelift’ is a safe and effective alternative to surgical procedures. Results can be seen immediately and last on average for around 18 months. 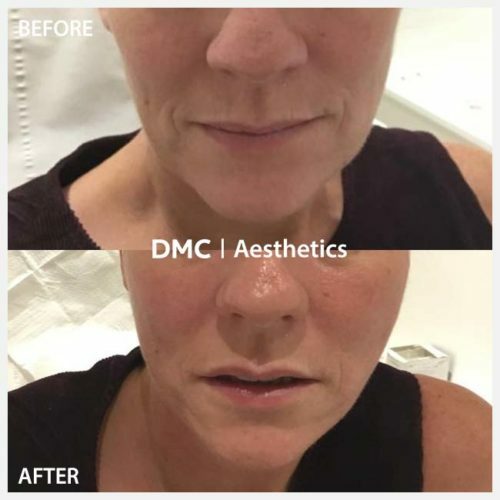 Dissolvable threads are inserted into the face using a cannula, lifting loose skin and improving its texture. Unlike a surgical face lift there is no cut or incisions, just small injections. MINT Lift that we use is the most advanced PDO thread lift for face and neck rejuvenation. This is the Minimal Invasive Non-Surgical Thread (MINT) lift, which deploys state-of-the-art absorbable PDO threads. MINT Lift’s advanced ‘molding’ threading material composition has an anchoring and tensile strength three times greater than an earlier ‘cut thread’ technologies. 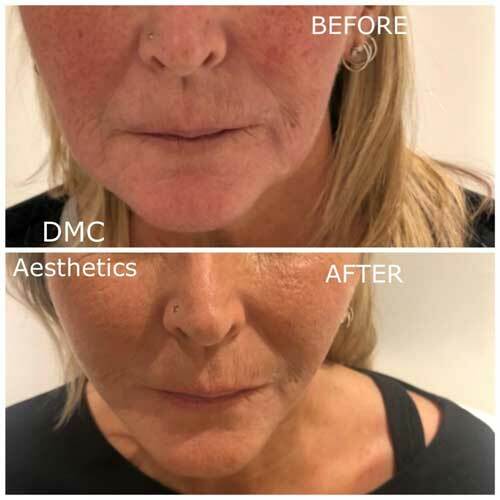 A Thread Face Lift can be combined with other anti-aging treatments: anti – wrinkle injections , fillers, HIFU and other procedures for higher optimised lifting and augmentation results. Thread-Lift treatment has a minimal discomfort. Threads are loaded in very fine and extremely sharp needles or cannulas, making implantation virtually painless. Only a topical anaesthetic or local anaesthetic is required depending on the threads used. There is potential for bruising and slight swelling. Redness of the treated area can last up to 24 hours. You can continue with daily life immediately. Thread-Lift treatment makes it possible to regenerate and firm the skin naturally, without changing your features or facial expression. You’re still you… just younger-looking and revitalised! The number of threads required will depend on the patient’s characteristics and the areas to be treated. Obtaining a regenerative effect that brightens skin and improves texture requires many threads. But your Doctor is the one to decide. Ask him or her for advice. There can be some immediate results seen. Thread-Lift treatment repositions sagging skin, providing a more youthful appearance. At that point, its regenerative action kicks in, increasing oxygen supply to the cells and stimulating collagen and elastin production. After a month or two, skin will be younger, firmer and brighter looking.